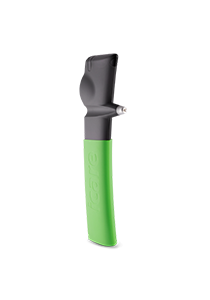 Icare® tonometers are based on unique, patented rebound technology, in which a very light and small probe is used to make a momentary contact with the cornea. No specialized skills for its use the quick and painless measurement is barely noticed by the patient. Anesthesia or inconvenient air puffs are not needed at all. 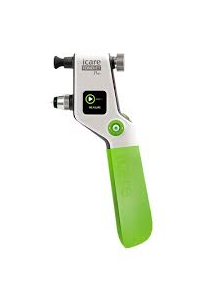 Icare technology has been proven accurate and reliable by several clinical studies. 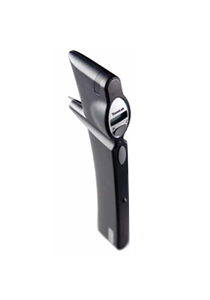 Complying to ISO 8612 tonometer standard, better results than other hand-held tonometers presently on the market.